The use of UPVC has been increased gradually over the few years, this is comparatively a new thing in the market but is Highly Stylish and stunning in looks. UPVC Windows are weather resistant. This new Technology helps you fight against the bad effects of any type of weather conditions. 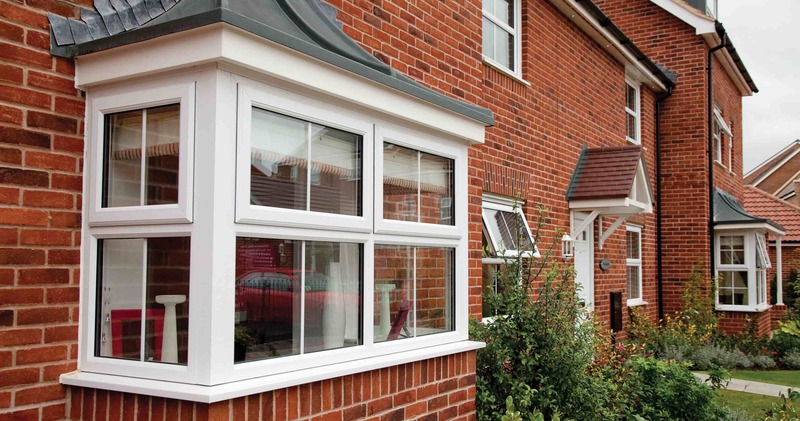 UPVC material is very durable and long lasting which makes it a very good investment. It is weather and rust resistant. Sunshine Wintech is 5 years old company. Our workshop and warehouse is located near Islamabad high way. 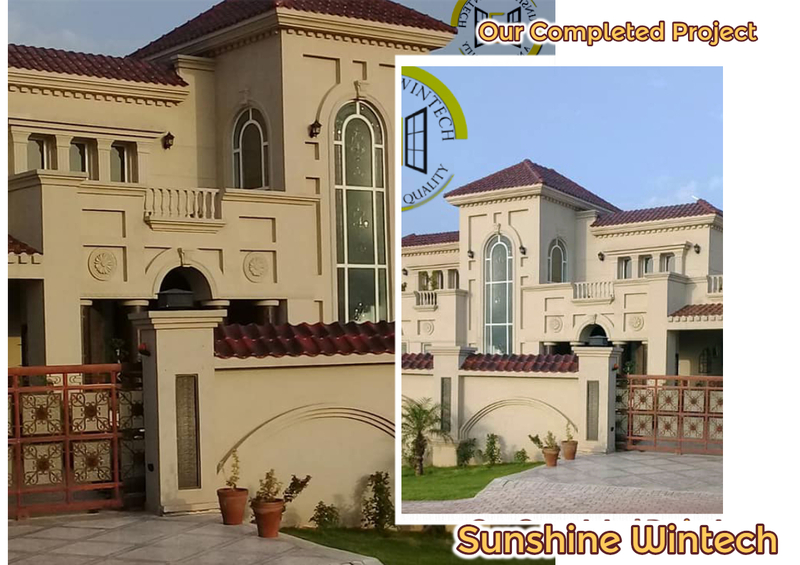 We have been manufacturing the UPVC windows and doors for our clients in DHA, Bahria Town, Bahria Enclave and locally in Islambad aswel. Apart from this we have also been delivering our work to some clients in abroad aswel. We are proud in what we do, our believe is to work with honesty and deliver you the best services and product. 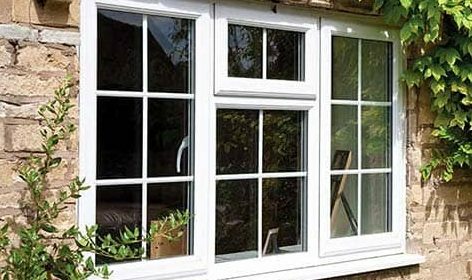 If you are wondering why to choose UPVC for your doors and windows. Noise is unhealthy, whether at work or at home. It creates stress and can be a cause of certain health issues. Almost 25% of heat energy is wasted through the windows in a typical home.This results in higher energy bills and more investment in heating or cooling equipment. 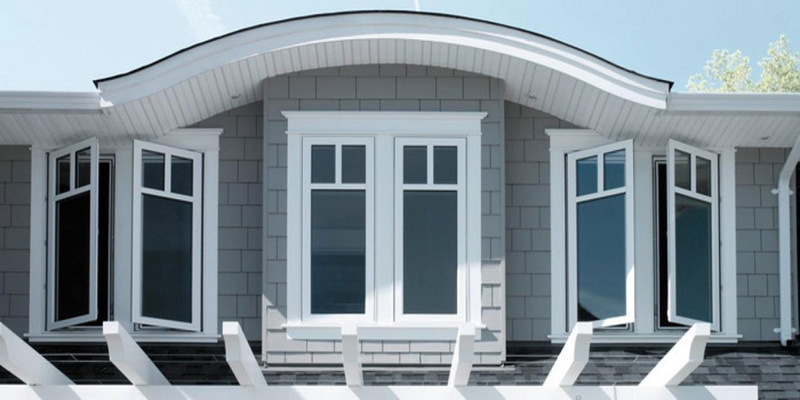 We realize that windows are an important part of any building elevation. This is why we have taken great care to make our windows beautiful without sacrificing functionality. With foreign technical assistance, we have developed a special formulation for Pakistan that is resistant to high UV light and temperatures upto 80 degrees Celsius. From orders to deliveries, experts arrange everything from material sourcing to hardware selection and glass to final installation. Like any durable item, your windows will require maintenance after some time and we will just be a call away! This is what makes us stand out of the market. Our team is available for you 24/7.